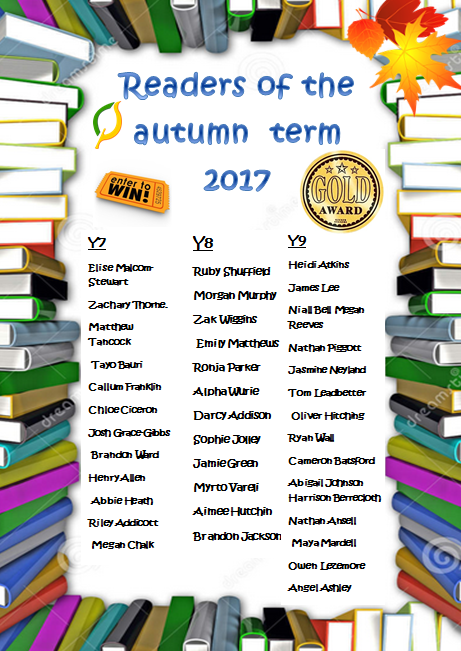 Congratulations to the following students on being nominated as ‘Readers of the Autumn Term’. 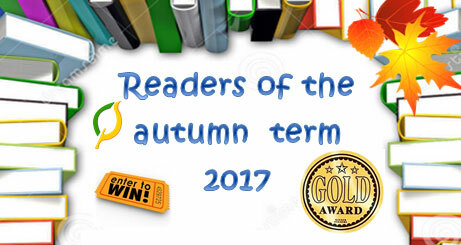 These students have worked their socks off to improve their reading skills this term. They will receive a Gold Award and an extra raffle ticket for the London Dungeon Trip Prize Draw.